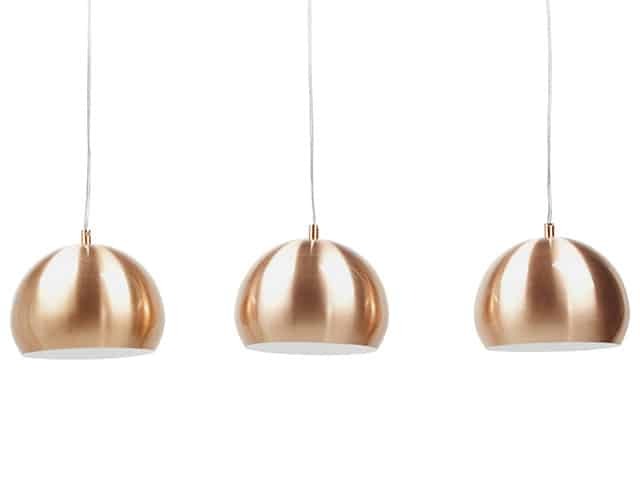 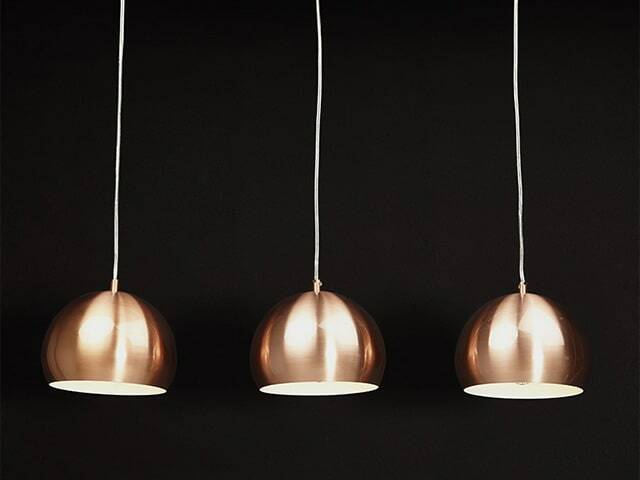 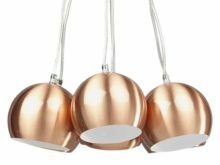 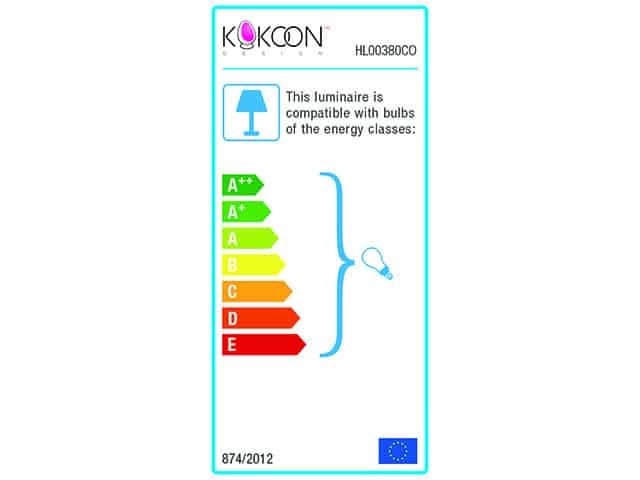 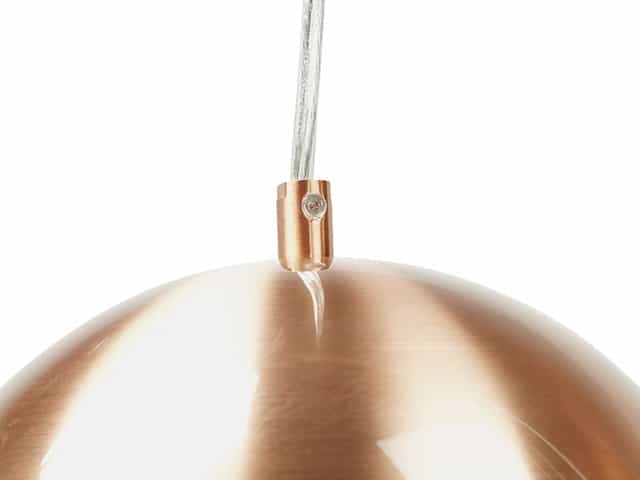 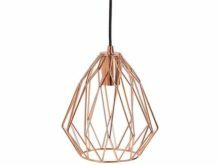 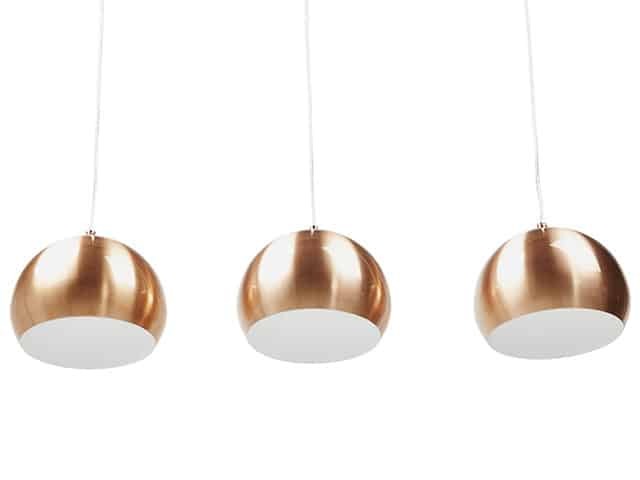 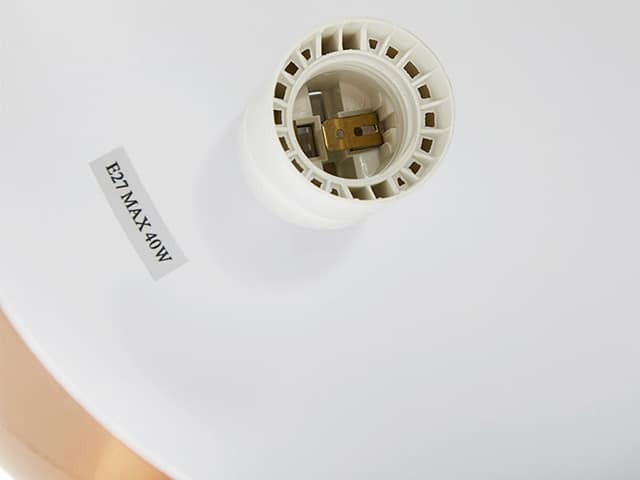 Trika Triple Hanging Ceiling Lamp is a ceiling light consisting of three ball-shaped lampshades. 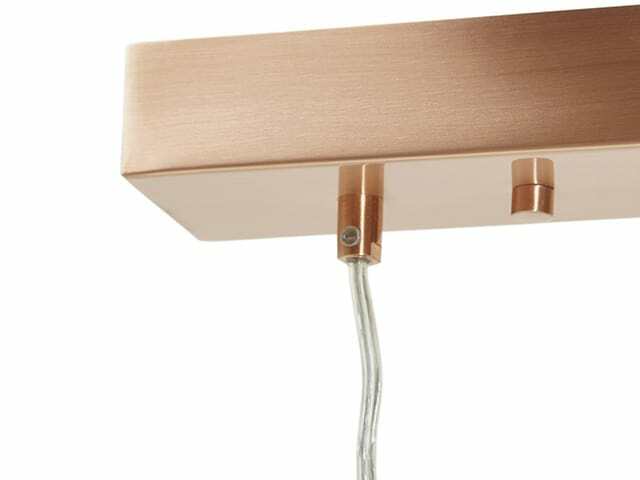 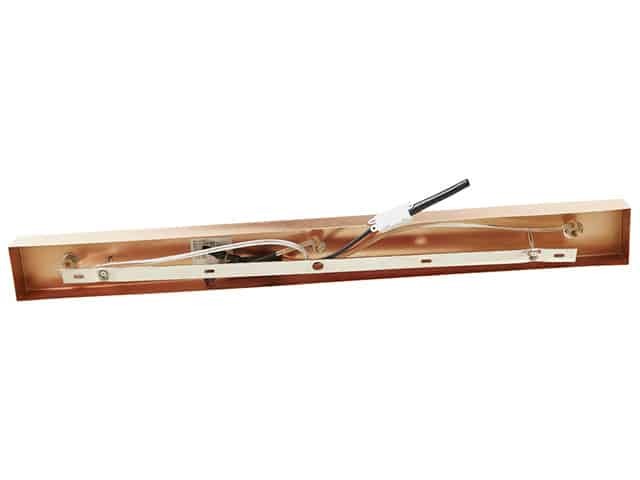 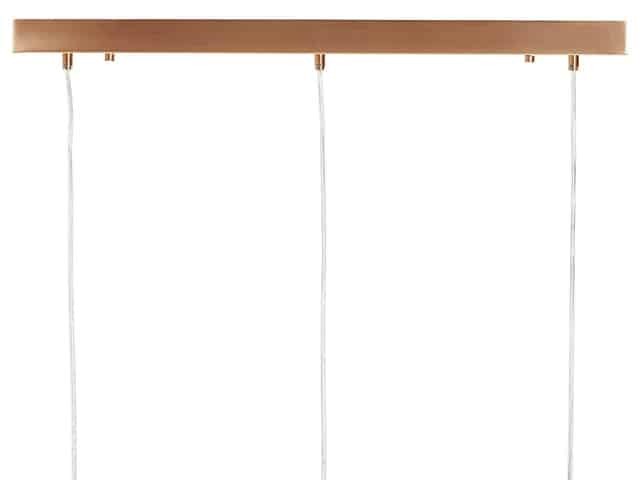 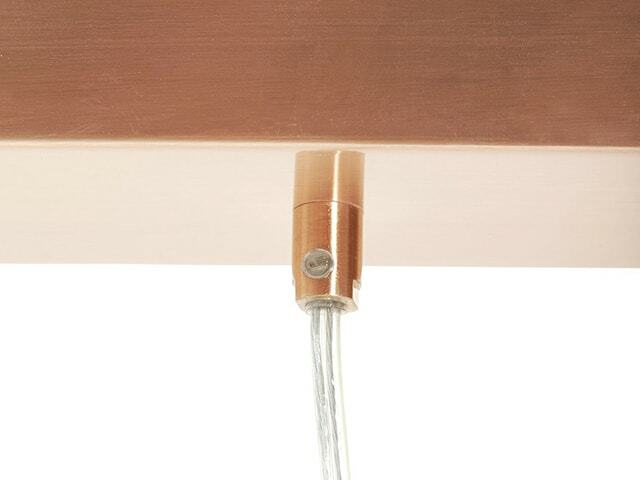 Supported by thin, transparent, height-adjustable cables and connected to a rectangular frame; a truly stunning effect. 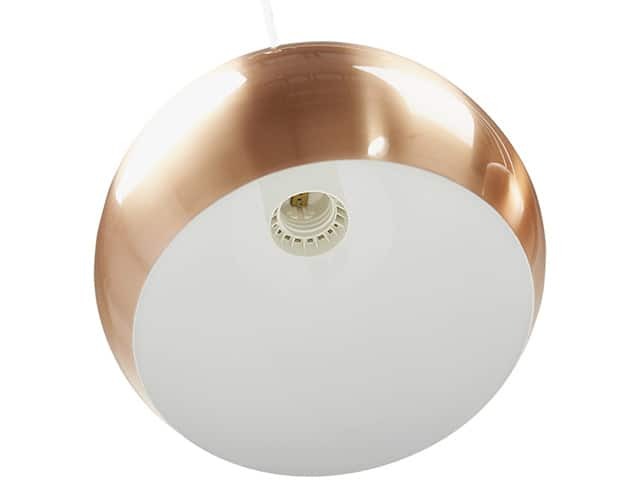 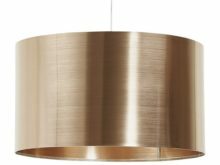 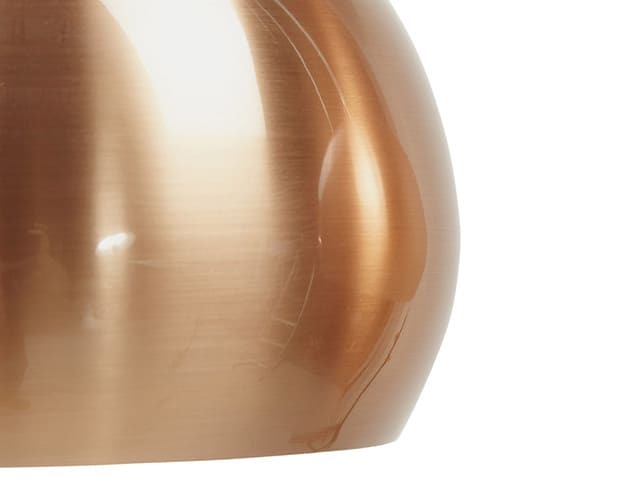 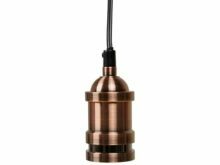 Suited to both modern and retro interiors, bringing warm light to any dining room or trendy restaurant.